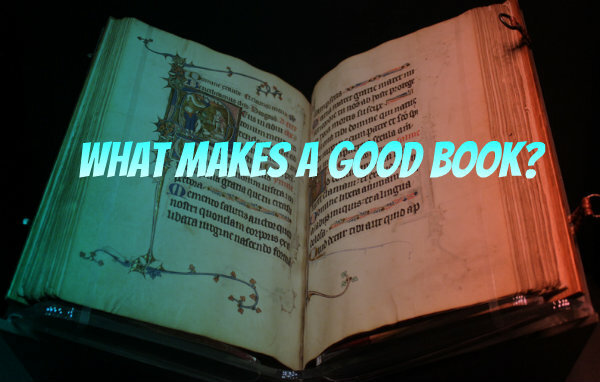 What makes a good book? Is it well-developed characters or a strong story arc? Is it a specific genre or a certain writing style? Don’t Google the question unless you’re prepared to sort through hundreds of slapdash opinions. Everyone has an answer, and none of them are the same. But perhaps that’s exactly what makes a good book? Maybe it’s not poetic hyperboles, dramatic irony or well-placed flashbacks as much as the author’s ability to connect with the reader as a whole- an ability to take them places through alluring and comprehensive thoughts. “The Alchemist”, by Portuguese author Paulo Coelho, is an international best seller that has been published in 56 different languages, with over 65 million copies sold. Its captivating plot is about a shepherd boy who experiences mysterious dreams that take him on a journey to fulfill a greater destiny. The story is simple and charming. The writing style is very humble, so humble that it is one of the most translatable novels of all time, and the characters are basic, but captivating. There is no complex storyline, no unexpected ending or hidden agenda. Yet, according to the AFP and Guinness Book of World Records, The Alchemist is one of the best selling books in history. But why? It’s easy to comprehend once you understand the author. Believe it or not, it took Paulo Coelho only two weeks to write the book in 1987, and as he explains it, it’s because the story was already written in his soul. 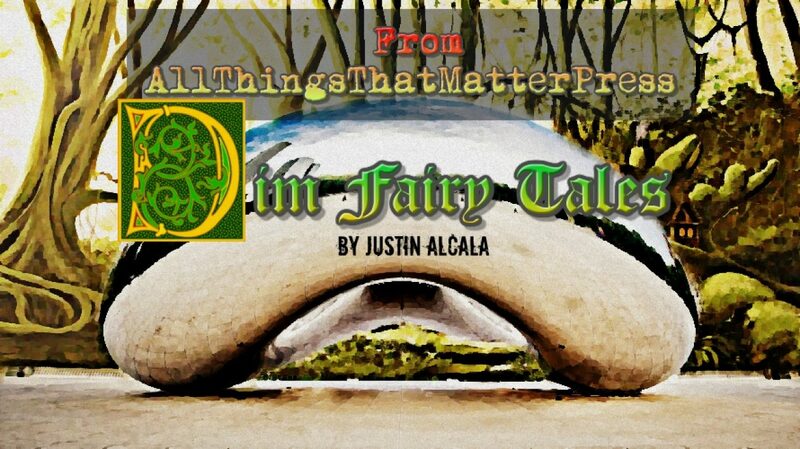 “When you really want something to happen,” he explains through an old king in the book, “the whole universe conspires so that your wish comes true.” This core value of the novel is something that all readers can relate to. It’s something that nearly everyone understands and associates with. We all have hopes, dreams and destinies that we chase. Coelho just makes it relatable through a great story. So why then do some readers put so much value in cerebral plots or structurally complex stories? Why do they like speculative metaphysics or multiple narrators and storylines? Well, that can be like asking why do people like certain colors or types of food? For some readers, it’s the relationship that they build with the book. Larger, more complicated stories keep readers on their toes, creating a literature-romance that has them constantly thinking about where the story might go next. For others, its not so much a story they’re into, but the addictive characters that they can revisit in books with thousands of pages and multiple sequels (I know that I’m not as worried about what magical creature Harry is chasing in “The Dresden Files “ as much as what will happen to Michael, Murphy, Butters, and the slew of other side characters). Or perhaps, just like anything, some people just want a book that tailors to their lifestyle. Logical thinkers prefer intelligently written books, while dreamers enjoy stories that some might consider a bit unordinary. Regardless what the reason, more than any other article I’ve read or theory that I can muster, there’s one element that always seems to stand out in every great book. It’s not its complexity, multifaceted worlds or innovative ideas. Then again, its not its straightforwardness or minimalism either. A great book, compared to an average one, knows how to connect with what makes readers human. Well-written settings and descriptions are a perfect compliment to a tale, but they can never take the place of identifiable plots and characters in a story. So the next time you’re looking for a new paperback to take on your flight, or downloadable story to read during your lunch break, remember that no matter what reviews may say, no matter how many copies are sold, books are reflections of what makes us human. Think about what you’d like to get out of a story before making your selection. After all, it’s what you are as a human that makes you like the great books that you do, not the other way around. “the author’s ability to connect with the reader” That is what I aim for, and expect from other authors. That is much of what I appreciate about feedback from my readers: it verifies whether I met my goal. Speaking as a writer of a memoir singularly unsupported by my publishers, I heartily endorse this ! Many of the people who read my blog have come to my aid and read it because of my exhortations, and I’ve had not a single negative review. But the reading world at large is never going to know about it, regardless of how much they might enjoy it, because the publishing company’s marketing people had no faith in it – in spite of its being about what made me a person. This is a thoughtful and considered post; and you’re to be congratulated for it, Justin. Thanks so much for the kinds words M-R. Much appreciated, and good luck in your writing career. The ability to share the madness in ones head, in such a way it makes readers feel. All the rest is luck. Good post thank you. I agree with your thoughts, Justin. When I identify with the plot and the dilemma the characters face, I’m much more invested in the story. The quality of the characters makes a difference, too. When the character shares a higher moral code, I feel something different for them vs. a character that lives more “in the mud” of life. Both are important to advance a plot line. Great point dmswriter- plot, dilemma and characters are a must. Everyone feels a need to provide a new, innovative plot hook, etc., but you need a strong foundation first. Please come back with more great insight anytime.